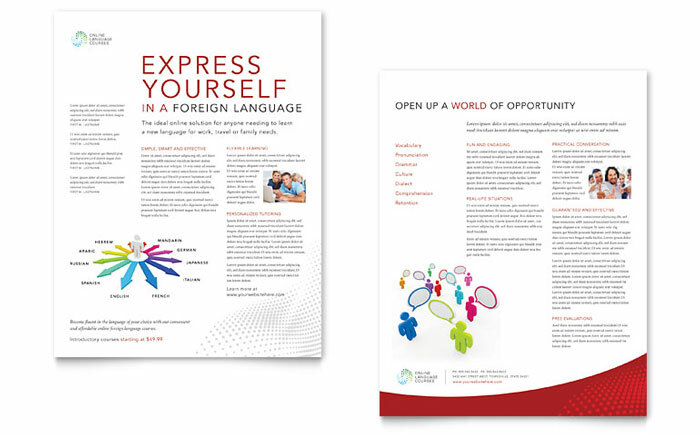 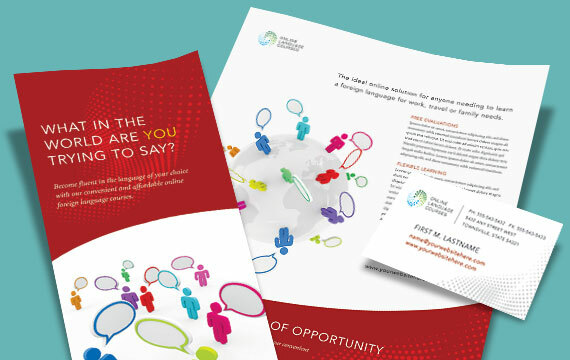 Create professional marketing materials for language arts courses with graphic design templates. 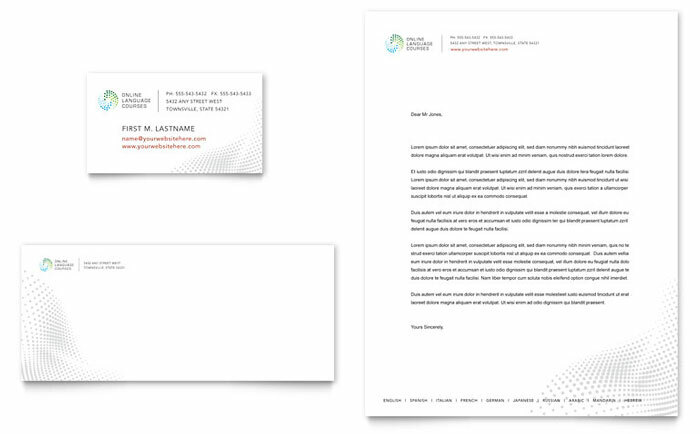 Customize the layouts to create unique designs for brochures, flyers, ads, datasheets, and more. 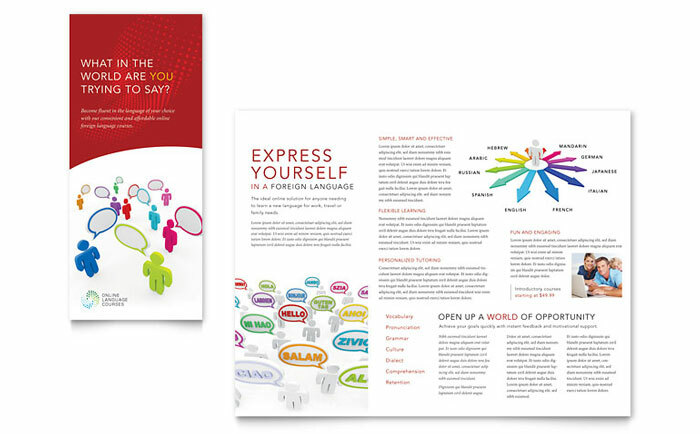 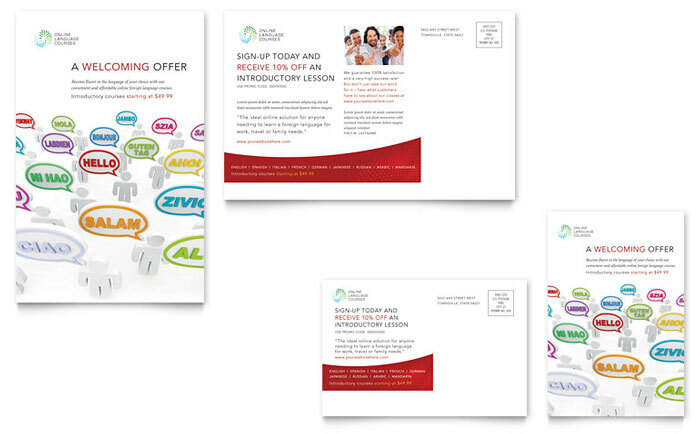 Express yourself and communicate with your audience with great-looking marketing pieces. 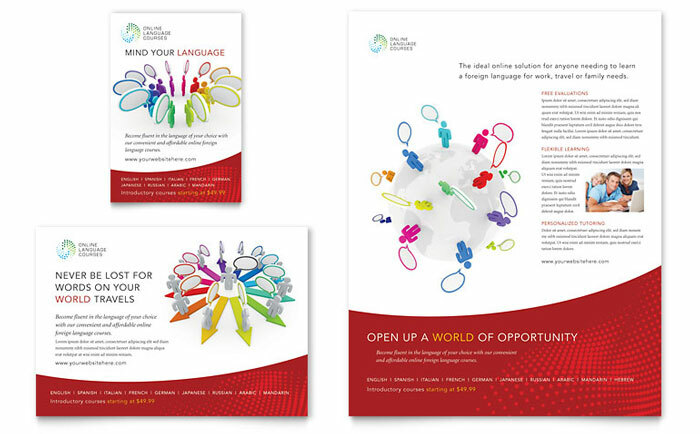 View more education and training graphic designs from StockLayouts.